We’ve learned a lot along the way and love to use our experience to help our clients succeed. Direct Mail Advertising is nothing new. It dates back to 1872. We didn’t get started until 100 years later, but it’s interesting to note, that direct mail is still one of the best advertising solutions for small businesses. 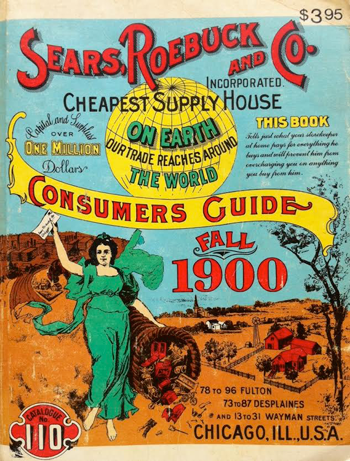 In 1872 Aaron Montgomery Ward and Richard Warren Sears used the mail to send flyers to potential customers in rural, small towns. Direct mail advertising remains one of the only media choices that always reaches the prospect. Everybody gets their mail, every day! We got started in 1988 distributing flyers door to door. Back in those days our market was Broward County, Florida and our product was door to door distribution of flyers in a plastic bag. Sales to local businesses were made the old fashioned way… our salesmen would barnstorm shopping centers signing up local merchants. No cell phones or internet in those days – just a lot of shoe leather. Going Door to Door had limitations, we needed a better way. As our business grew, we realized that door to door distribution had it’s limitations. Gated communities, local ordinances, the weather and a few mean dogs convinced us we need a better way. We let the post office handle the distribution of our flyer package. 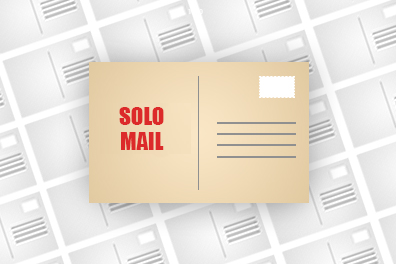 We phased out our marriage mail program and gradually replaced it with Solo Mail. Postcard Mailings were just what our clients needed. They were in control of how many, when and where to mail. Over the years we developed our “Intelligent Approach” to Direct Mail Advertising and our very effective 4 point design strategy. We earned a reputation of providing measurable results for our clients. In October 2005 Disaster strikes! 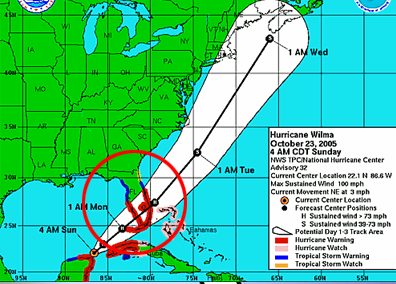 Hurricane Wilma almost put an end to us. The morning of October 25, 2005 the hurricane had passed and the sun was shining. We’re Florida natives and have been through a few hurricanes. Wilma didn’t seem as bad as others we had witnessed. But for us that would change. When we got to our offices, we found that a giant cypress tree had fallen on our building and punched a hole in the roof. Everything was flooded. The building, equipment, records and more – all in ruins. After 17 years, we were suddenly and without warning… “Out of Business”! We Re-Opened in the Spring of 2006 – and used the Internet to expand… Nationwide! Repairs took months. We were without electricity for 7 weeks. Finally we had our facilities back in order and were ready to start again. But we were still not out of the woods. Many businesses in our area were still recovering and not yet ready to advertise. As they say, “necessity is the mother of invention”. So we reinvented ourselves! 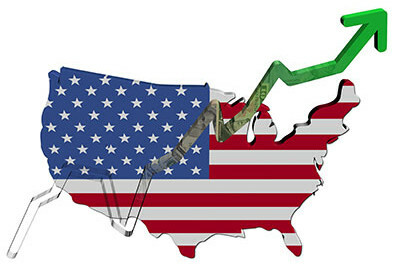 Using Google Adwords, we started selling over the internet – nationwide. It turned out to be the right move. In 2006, pay per click was cheap, online competition limited and we did great. A few years ago we introduced “The Coach” on our website. He has become an icon representing our unique approach to direct mail advertising. 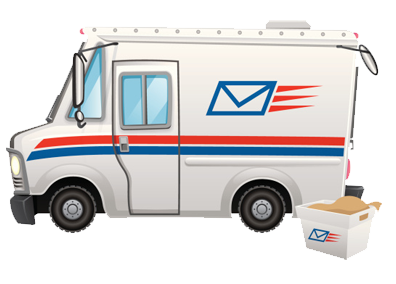 With over 25 years of experience, we’re comfortable in the role of “Mailing Coach”. We answer the phone. 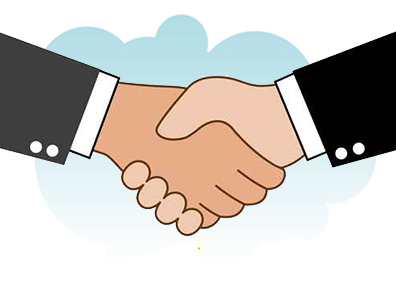 We collaborate with our clients. We take the time to understand their goals. Our team of marketing specialists, graphic artists and mailing list experts create an individual “Game Plan” for each client. We didn’t invent direct mail, we just practice it as an art form to produce measurable results that help our clients succeed. We always strive to be the Best Bulk Mail Advertising Company. 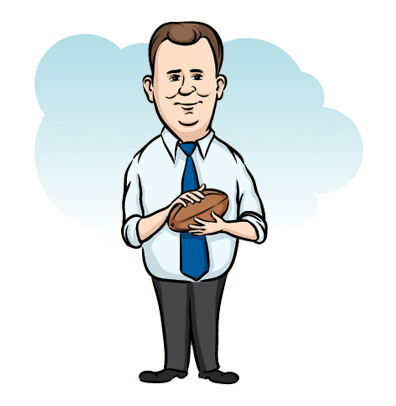 Ask a coach for $10 Customer Cash to use toward your first mailing.